Fall Plans? Leaf it to Us! After making it halfway through the hot semester, I think I can speak for everyone by saying “thank goodness for fall!” It is about time for a fun weekend full of plans that do not involve homework. If you haven’t made plans yet, and are up for some traveling, there are so many events and activities to do during the weekend… even some that are free (other than transportation costs)! With the cooler weather coming in, and the change in leaves, October is the perfect month to bring out your adventurous side with some hiking or biking on some of the most beautiful trails. 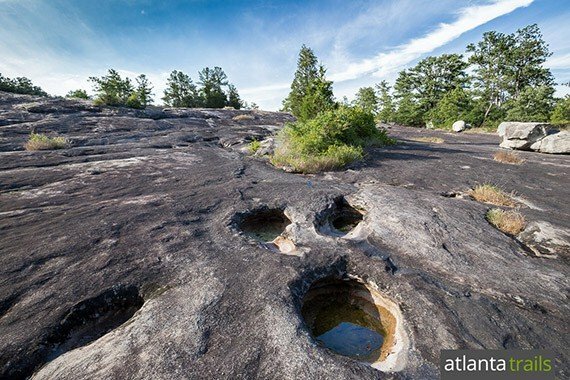 If you don’t feel like going too far north, just outside Atlanta is Arabia Mountain, with a glass-like lake and the most unique cratered granite landscape. 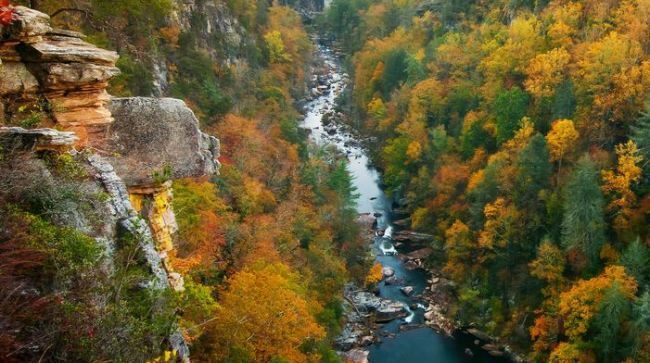 However, if you don’t mind traveling to North Georgia for more fall colors, Tallulah Gorge features six cascading waterfalls surrounded by the orange-tinted leaves that seem to come straight from a painting. The Hurricane Falls Loop trail circles the rim of the gorge, giving its visitors the best views, and taking them down to a suspension bridge. If you want a little more than just nature, Stone Mountain has hiking trails, railroad rides, a summit skyride, as well as a special “Pumpkin Festival”, that is family-oriented. They also have a scavenger hunt and a pie-eating contest! So, you want a different kind of thrill than the outdoors? October brings more than just pumpkin cooler temperatures and beautiful landscapes; it also brings Halloween. With Halloween comes haunted houses. Some close ones are Haunted Montrose and Perry Haunted House. 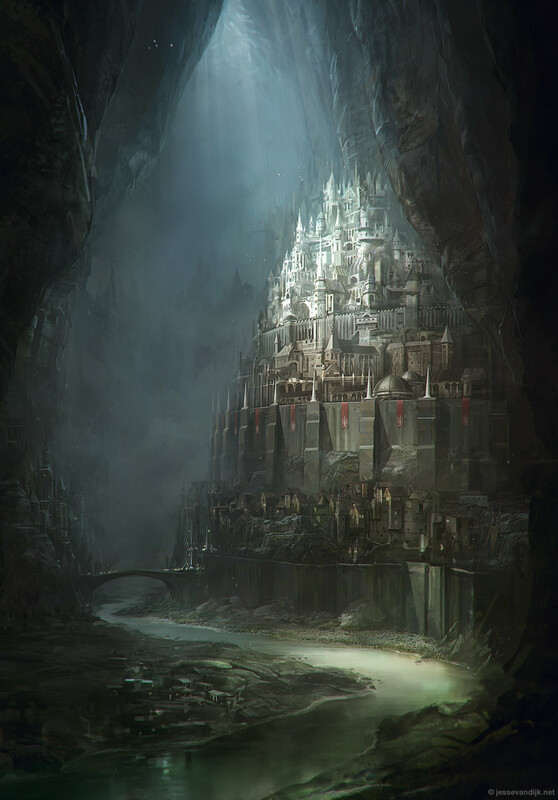 However, if you want some of the most chill-rising and scream extracting, check out Netherworld in Norcross and 13 Stories in Newnan. If you are like me, haunted houses aren’t really your thing. However, food and music are at the top of both of our lists! One place that has both of those is in Helen, Georgia: Oktoberfest! Here, German style bands give just the right beats and energy to dance with your friends. If you don’t like the music, there is still plenty of delicious food, like brats, potato salad, and….GERMAN CHOCOLATE CAKE! If you want to stay closer to home, there is also the Georgia National Fair in Perry, Georgia, just 30 minutes south of Macon. You can enjoy fair food, rides, shows, and concerts! So whether you like the outdoors, festivals, food & drink, or state fairs, there is something for you to do during fall! Let us know what you tried out!